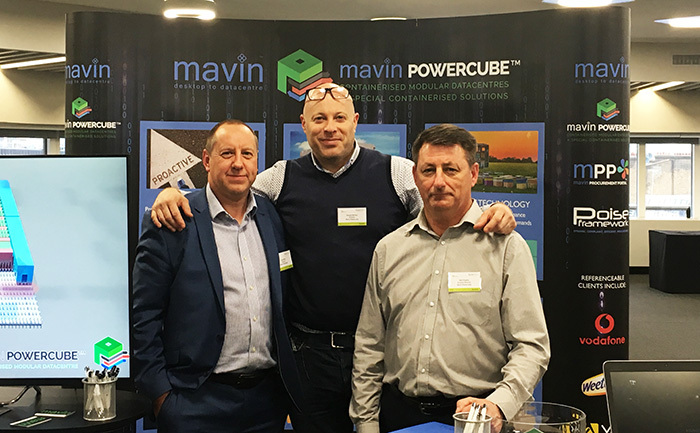 Mavin are enjoying an exciting start to the year, showcasing our Containerised Modular Data Centre Solutions, Enterprise IT Services and Mavin Procurement Portal at top events throughout the coming months. 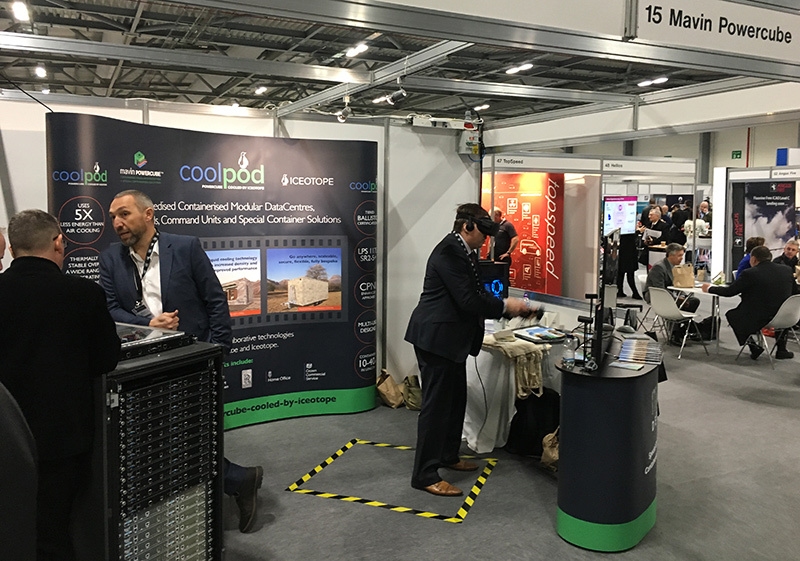 Following on from successful days at The HPC & Quantum Summit and our collaboration with Eaton at Data Centre World, the team are looking forward to DPRTE in Farnham on 28 March where we will be collaborating with Iceotope and showcasing our *CoolPod* Ruggedised Containerised Modular Datacentre, bespoke Comms Pods and Command Units and Special Containerised solutions, while team members Daisy and Craig are today at the Local Government Commissioning and Procurement Conference at Salford Uni demonstrating our Mavin Procurement Portal (MPP) which is available to the public sector via the Poise Framework. 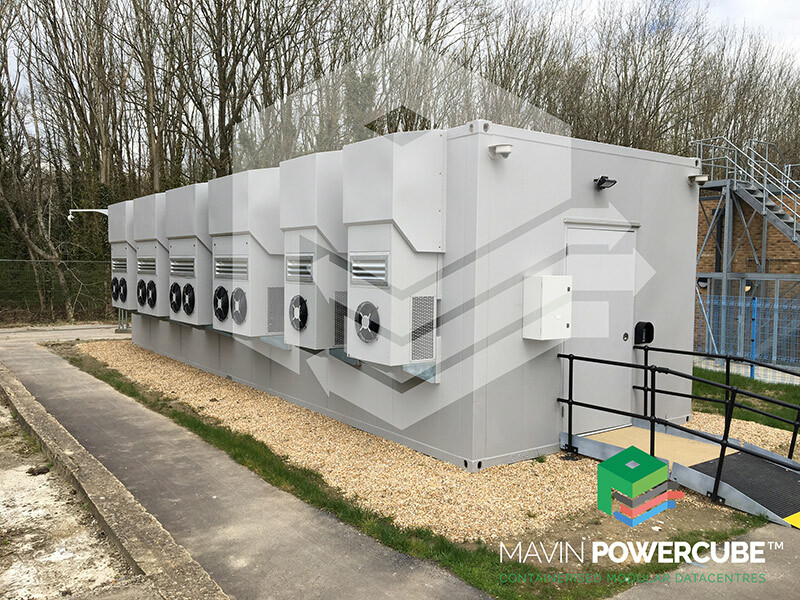 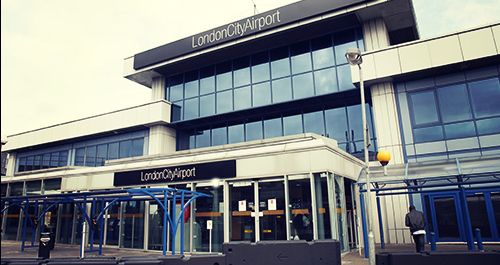 With many more events scheduled throughout the coming year we’re looking forward to meeting prospects and partners from a wide range of Public and Private sector industries, sharing knowledge and showcasing our fantastic solutions. 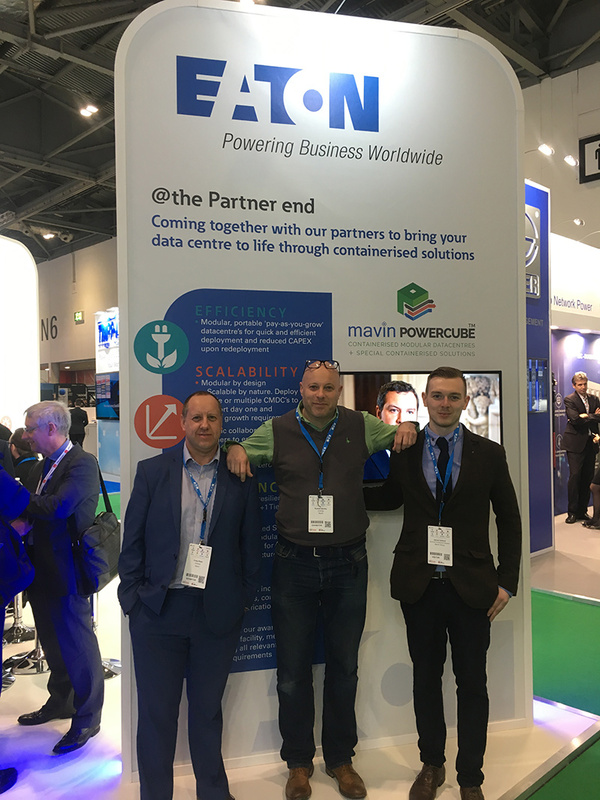 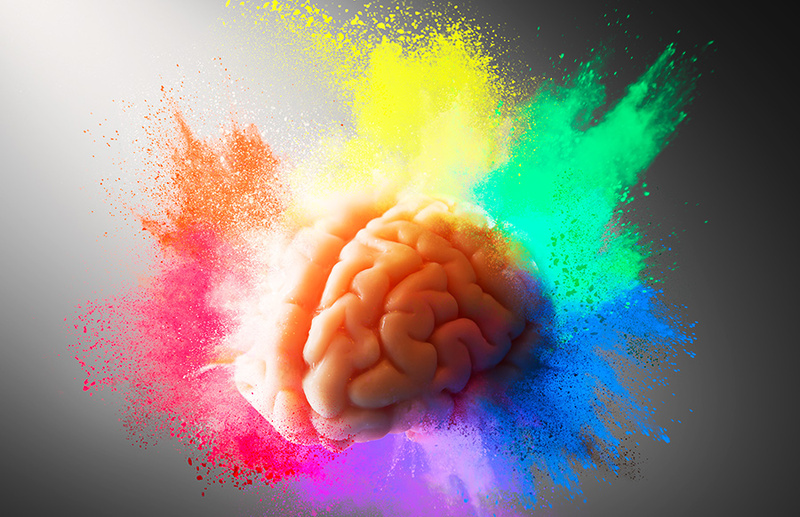 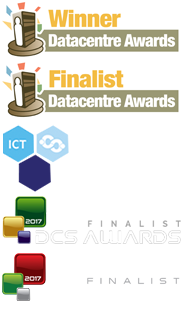 To explore how Mavin may assist you with your DataCentre and Enterprise IT objectives, give the team a call on 0845 612 1155 or email contact@mavin.global.